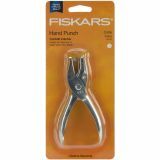 All Metal Hand Punch - FISKARS-Hand Punch. 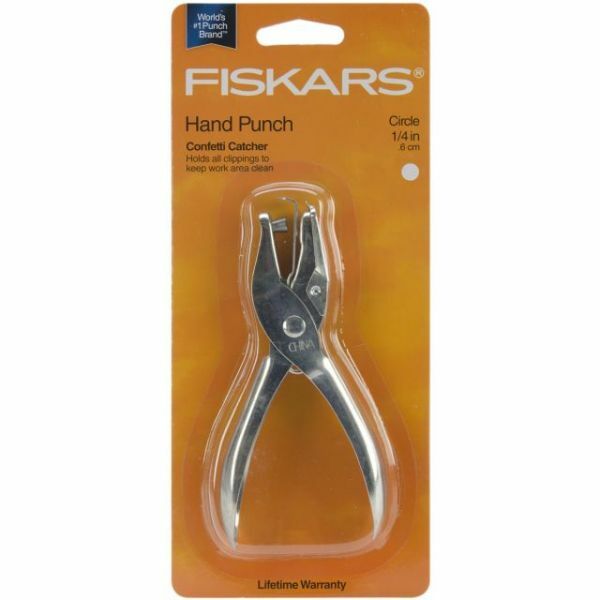 This metal hand punch holds all its clippings to keep your work area clean as you create. Available in a variety of punch out sizes (each sold separately). This package contains one 5 inch long hand punch. Imported.